Just 3½ miles west of Conneaut Lake on Rt. 22. 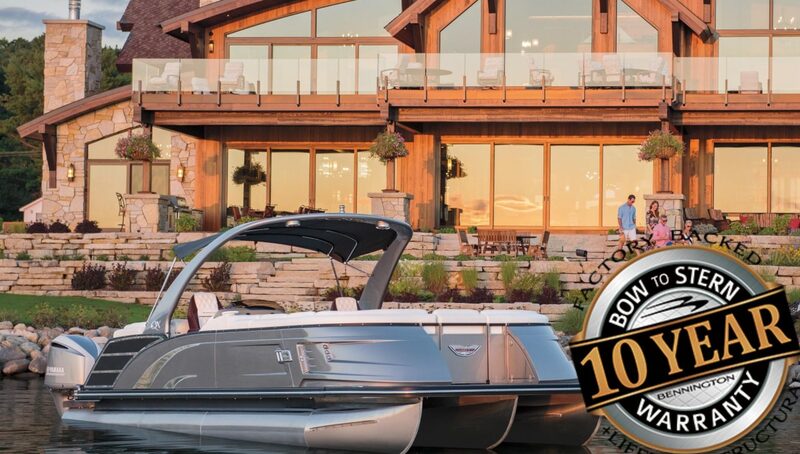 We are proud to offer high quality boats & outboards at affordable prices, making your boating experience the Best it can be!